to small-town charm and big-city amenities. on one of our beautiful nature trails. at nearby restaurants, breweries and gathering spots. with the people you love most. on the Nicklaus-designed golf course. Southerners take "welcome" seriously, whether you're a recent transplant or come from generations of Tar Heels. At 12 Oaks, our welcome means a friendly whirlwind of invitations, things to do, teams to join and interesting people to meet. Our calendar is packed with interesting and fun choices for all ages. 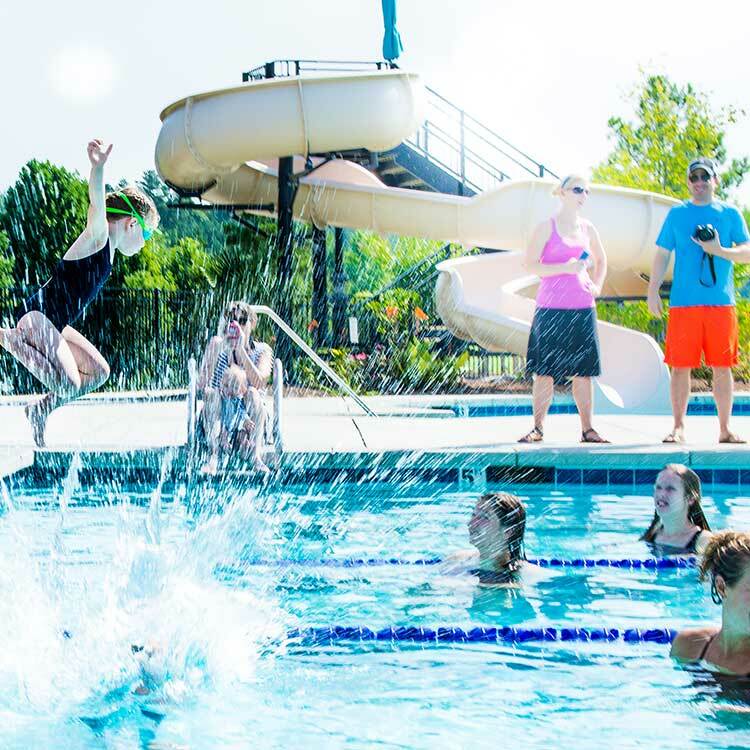 Life at 12 Oaks includes resort-style amenities to play, relax and socialize. The Club at 12 Oaks is where it all happens… swim, golf, fitness, dining and much more. Explore the greater Triangle area where there is so much to do and see. Want to know where to eat, shop, play? Check our interactive map of the area. View our Community Map. See lots, amenities, open space. 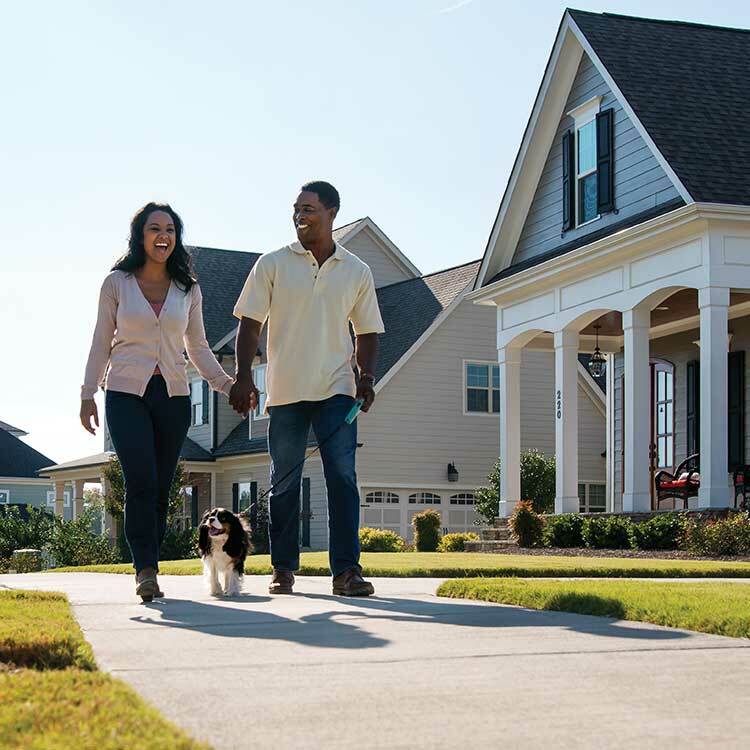 Search our new homes in Holly Springs, NC. There is something for everyone at 12 Oaks. 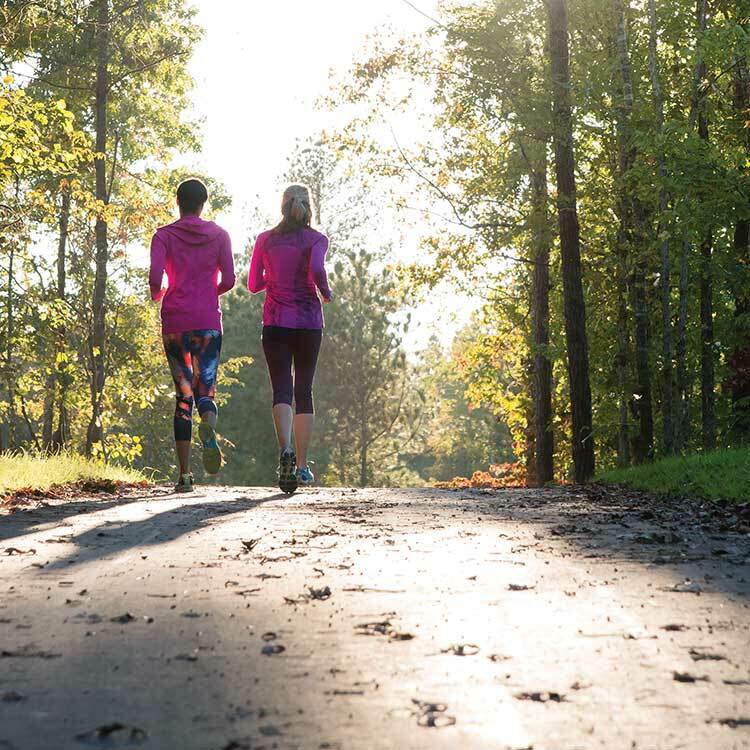 Join a thriving community with amazing activities right outside your door. Schools in western Wake County offer a stellar eduction.